My partner and I stayed here for 3 nights and had an amazing stay. The hotel in its entirety was lovely, the room was clean and comfortable. The staff, all of them, were amazing. Each one had a smile and a greeting and were always happy to chat. The breakfast was lovely, and really well planned. You filled out a form the day before with your breakfast choices and handed it in to reception, then your table was ready when you got down in the morning. Dinner was amazing, lots of choices and beautifully cooked food. Pooley Bridge is a great location, especially if you are looking for nearby walks to do. 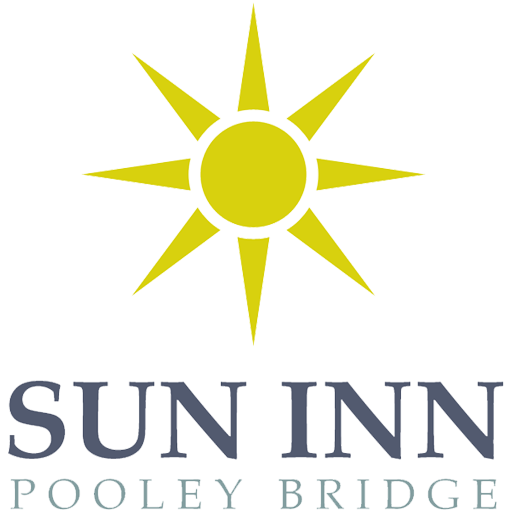 The Sun Inn will even provide a packed lunch if requested. 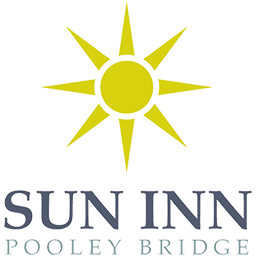 This was our first stay in the Lake District and we will definitely be returning and we will definitely be booking back in at the Sun Inn.